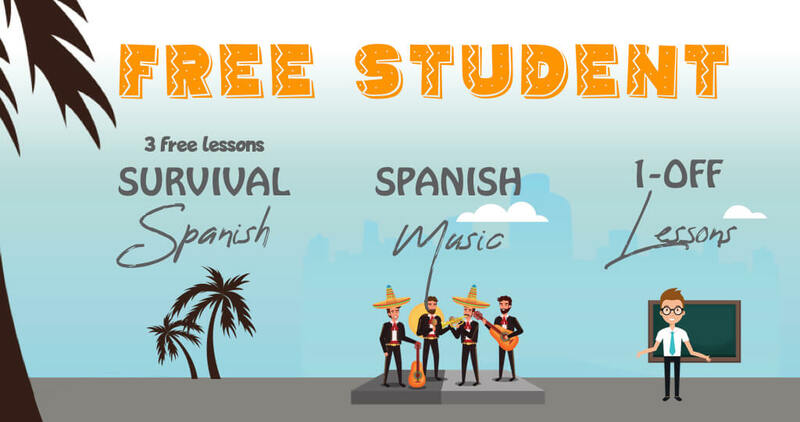 Make a big difference in your Spanish by avoiding small errors. Starting now. 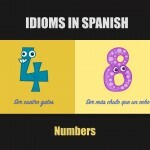 Read the following sentence in Spanish. 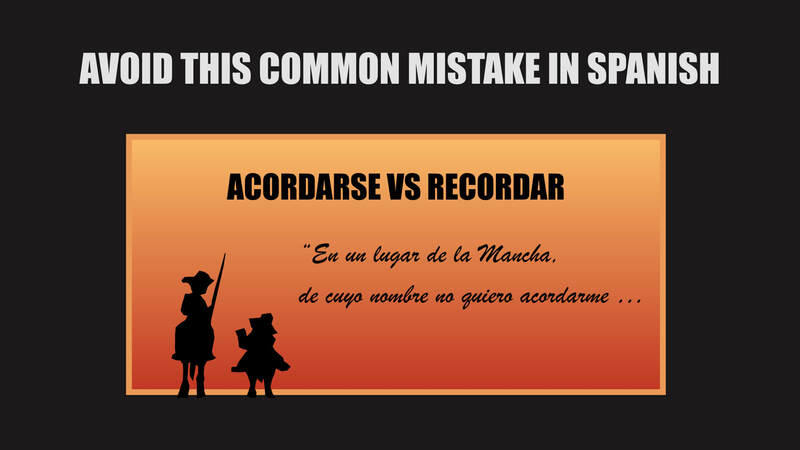 There is a mistake committed by Spanish students (but never native speakers). Can you spot it? If you can’t, that’s a good thing because that means we can fix it right now! And if you saw it, well then, you’re a superstar ;). No me acuerdo de la dirección de tu casa. No recuerdo la dirección de tu casa. ¿Te acuerdas de mi prima Nuria? = Do you remember my cousin Nuria? ¿De verdad no recuerdas nada de la noche pasada? = Do you really not remember anything from last night? 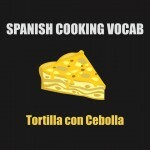 They both have exactly the same meaning and can be used interchangeably. If there is a difference, you could say native speakers most often use acordarse before recordar, and recordar appears more in literary contexts. But feel free to use either one, just use them correctly. I know you would never, but just in case, don’t confuse the yo conjugation of acordarse which is me acuerdo with the common phrase de acuerdo. which simply means to be in agreement. –¿Sabes quién es el profesor de matemáticas del año pasado? = Do you know last year’s math teacher? The video below features a few of the first paragraphs from the book to give you an introduction. Spend some time with it and use it as listening practice thanks to the transcript and translations provided. Also read along out loud if you want to practice you accent and speaking fluidity, as well as your reading aloud speed. The original Spanish version of Don Quijote is a challenging read even for advanced Spanish speakers because of it’s old-world text and words. There are many words in ‘Don Quijote’ that are not used by Spanish speakers today. We’ve provided our own translation to be more faithful to the individual words as well as a traditional English translation you may find in many published books that uses more flexible translations. Una olla de algo más vaca que carnero,salpicón las más noches, duelos y quebrantos los sábados, lentejas los viernes, y algún palomino de añadidura los domingos, consumían las tres partes de su hacienda. Frisaba la edad de nuestro hidalgo con los cincuenta años, era de complexión recia, seco de carnes, enjuto de rostro; gran madrugador y amigo de la caza. Es, pues, de saber, que este sobredicho hidalgo, los ratos que estaba ocioso (que eran los más del año) se daba a leer libros de caballerías con tanta afición y gusto, que olvidó casi de todo punto el ejercicio de la caza, y aun la administración de su hacienda; y llegó a tanto su curiosidad y desatino en esto, que vendió muchas hanegas de tierra de sembradura, para comprar libros de caballerías en que leer. In a place called La Mancha, of whose name I do not want to remember, not long ago lived a nobleman, one of those with a lance in its rack, an antique shield, a thin old horse (nag) and a racing greyhound. An olla (dish in a clay pot) of something more cow than sheep, meat salad the majority of nights, traditional egg and chorizo meal on Saturdays, lentils on Fridays, and some pigeon to top it all off on Sundays, consumed three-fourths of his estate (income). The approximate age of our nobleman was about fifty years old, he of a strong build, lean (like dry meat), thin-faced, an early riser and great hunter (friend of the hunt). It is, so, you should know, that this above mentioned nobleman, the times that he was free (which were the majority of the year) were given to reading books about chivalry with so much zeal and enthusiasm, that he almost completely forgot the pursuing of hunting, and even the administration of his estate; and it happened with so much curiosity and foolishness in this, that he sold many hectares of cropland to buy books about chivalry to read. Una olla de algo más vaca que carnero, salpicón las más noches, duelos y quebrantoslos sábados, lentejas los viernes, y algún palomino de añadidura los domingos, consumían las tres partes de su hacienda. The age of this gentleman of ours was bordering on fifty; he was of a hardy habit, spare, gaunt-featured, a very early riser and a great sportsman.